I'm no Spielberg or Anderson, but the video isn't too shabby. Please share what you would like to see on here, and subscribe to my Youtube channel here. Speaking of the world wide webz of media- I'm tumblr'n on the regular once again- come and join the party! I love the Joie sandals and the espadrilles! Great summer shoe picks! 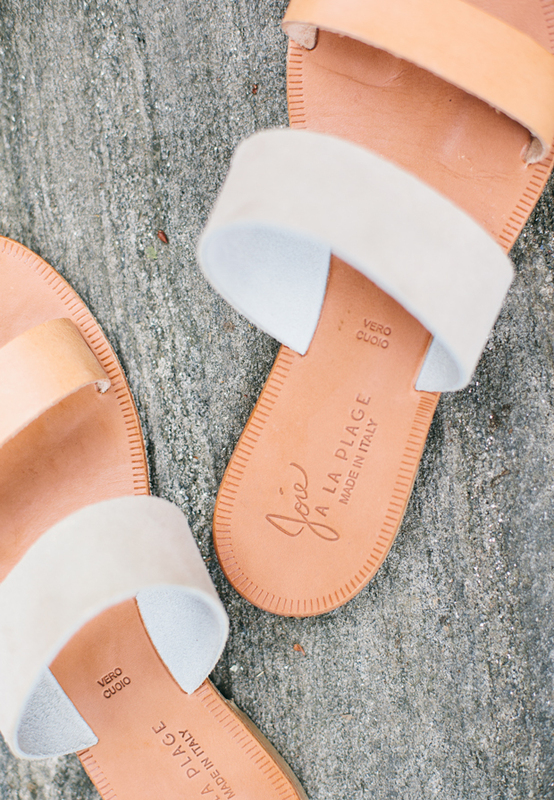 Love love love the Joie sandals! Cute video!